For the sake of brevity, and placing faith in the idea that you’re all worldly, knowledgeable people, we’ll assume you’re already aware of The Avengers. The Disney/Marvel Studios film has been hyped for months, and over the past few days Digital Trends has been rife with info on the flick, its characters, and the overarching mythology surrounding this thing. This level of exposure seems to be paying off for Marvel, as The Avengers is proving a massive, record-breaking success. In its first day of wide release here in the US, The Avengers has pulled in $80.5 million, making it the second highest opening day draw in history (behind Harry Potter And The Deathly Hallows Part 2). More impressively, that figure includes $18.7 million from midnight showings alone — more than Iron Man, Iron Man 2, Thor and Captain America combined. Additionally, Disney claims this puts the film on track to earn $175 million in its opening weekend, which, if true, would give the film the highest grossing opening weekend ever. Of course, this is all in addition to the $334.3 million the film has earned overseas. Though Americans had to wait until yesterday to see the film, it has been playing in other countries since April 25. In that time it has earned respectable, if not stunning amounts of cash, but more crucially it means that a mere 24 hours after the film debuted in its most lucrative market, The Avengers has already pulled in over half a billion dollars. If you’re having trouble putting those numbers in context, let’s put it this way: The Avengers earned $80.5 million on Friday, while Think Like A Man, the second-highest grossing film at the box office, only earned $2.6 million. Granted, that’s a very, very liberal interpretation of what the character is all about, but let’s assume Marvel is making that cognitive stretch purely for the sake of cartoonishly large sacks of cash. The kind with dollar signs emblazoned on the front. You know what we’re talking about. 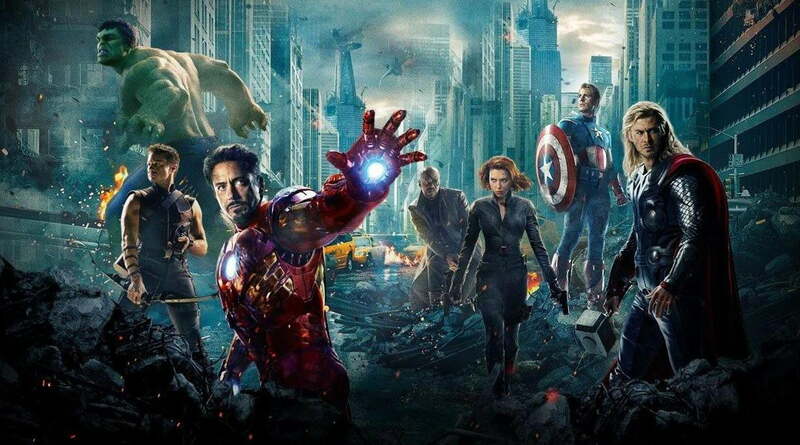 Make sure to check out our Avengers review before heading out to the theaters.